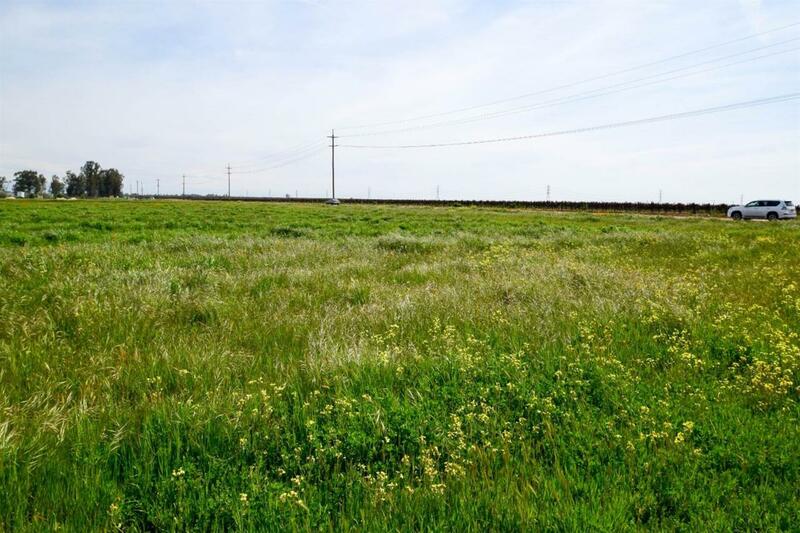 Great potential here - commercial 4.76 acre corner lot on Avenue 12 at the west end of the Ranchos! Zoning allows retail or professional offices - check with Madera County for all potential uses. High visibility with 500 feet of frontage on main artery between Fresno & Madera near areas of new growth. Located in scenic setting near orchards and vineyards - must see!